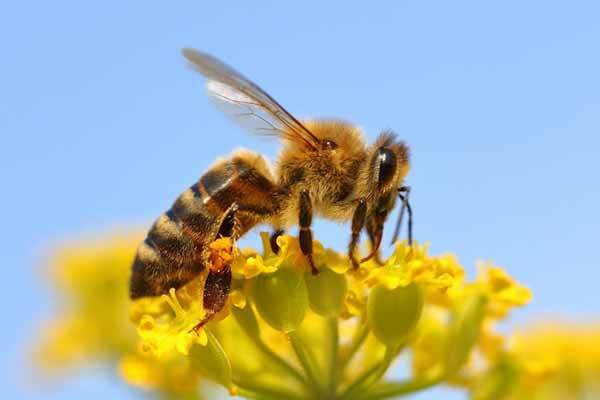 There are 3 main groups of these insects: Honey bees, Bumble bees and native bees. They are not normally pests, but when they are found in the wrong place they may cause issues. We do our best to educate people about bees. In some situations we can relocate them. 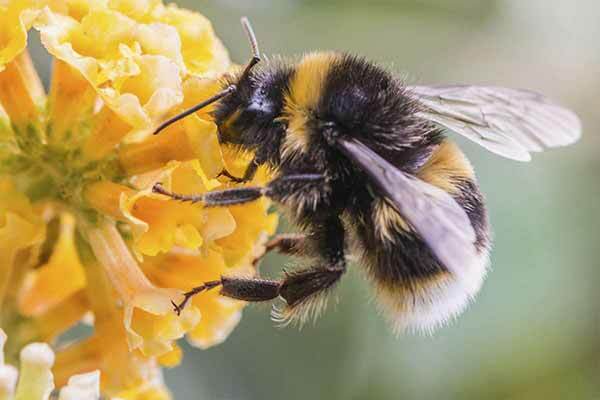 Listen to Pestproof owner Paul Chapman speak about bumblebees on Radio New Zealand. Honey Bee swarm relocation- Free of Charge. Hive in structural cavity extermination $92. 6 month guarantee. Bumble Bee nest relocation- $92 per nest. Extermination (if we can’t convince you to leave them alone)- $92 per nest. 6 month guarantee.